Michael Cohen, President Donald Trump’s former lawyer, plead guilty today to lying to Congress about a Trump real estate project in Russia. Cohen has secured a new plea deal with special counsel Robert Mueller. According to the info being read out, Cohen made a false statement regarding Trump Tower deal in Moscow that he was working on in 2015 & 2016. He had discussion about the project even later. Cohen previously said the deal was stopped in January 2016. Cohen is scheduled to appear in federal court in Manhattan on Thursday where he is expected to enter a guilty plea for misstatements to Congress in closed-door testimony last year about his contacts with Russians during the presidential campaign. 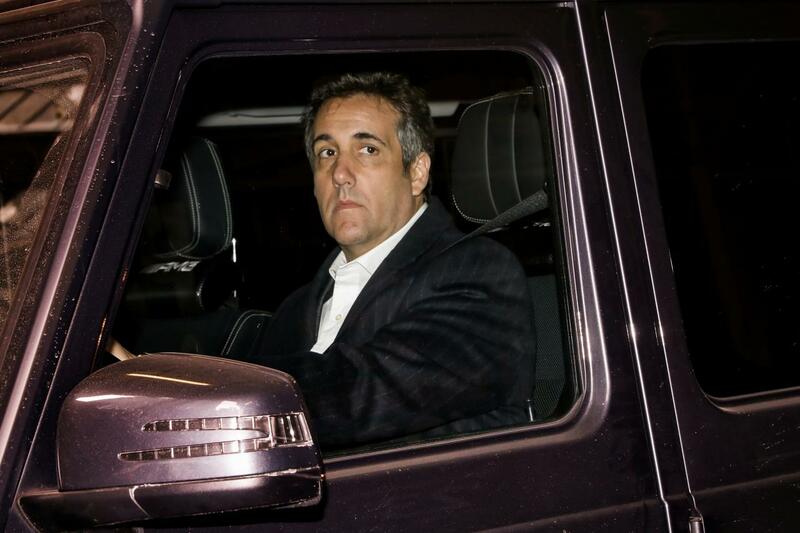 Once among the president’s most loyal and zealous defenders in business and politics, Cohen has now promised to “put family and country first” by cooperating with prosecutors, becoming perhaps the most pivotal public witness against his former boss. Cohen’s earlier plea deal with federal prosecutors in the Southern District of New York implicated President Trump in campaign finance felonies. Since then, Cohen has spent more than 70 hours in interviews with Mueller's team. The questioning has focused on contacts with Russians by Trump associates during the campaign, Trump’s business ties to Russia, obstruction of justice and talk of possible pardons, sources familiar with the discussions have told ABC News. Will we finally learn whether Michael Cohen has ever been to Prague? No Person holding any Office of Profit or Trust under the United States shall, without the Consent of the Congress, accept of any present, Emolument, Office, or Title, of any kind whatever, from any King, Prince, or foreign State. The new plea concerns Michael Cohen’s statements to Congress about Trump’s business dealings in Moscow before Trump ran for president, @ChrisDolmetsch reports. Cohen has been cooperating with federal prosecutors, including Mueller, as well as state investigators in New York. Trump 2017: "I have no deals that could happen in Russia"